Human Performance Prediction in Workflows. Shariq BashirÂ is an Assistant Professor ofÂ Computer ScienceÂ at theÂ National Univeristy of Computer and Emerging Sciences (NU-FAST), Pakistan. He received a Ph.D. in Computer Science from Vienna Univeristy of Technology, AustriaÂ in 2011, and BS and MS degrees in Computer Sciences from the National University of Computer and Emerging Sciences (NU-FAST) Islamabad and Punjab University Lahore in 2003 and 2005 respectively. 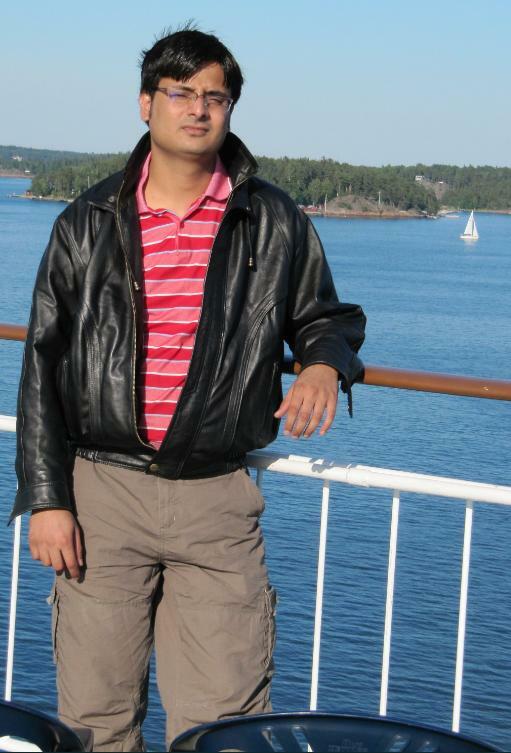 In 2006-2007 he worked as a Lecturer in the Faculty of Computer Sciences at National University of Computer and Emerging Sciences (NU-FAST) Islamabad Pakistan. HisÂ research interestsÂ include information retrieval, text mining, data mining, and machine learning.